Hi, my name is Isabel. I’m Colombian but I have lived abroad since 12 years. 8 years ago I came to Germany to do a PhD and ended up marrying a German and staying here. Now we have two sweet girls: a one year old and a four year old. Yes. Our girls have been raised trilingual since birth. Here in Germany it is mandatory for kids to attend school from 6 years onwards and therefore it is very unusual for kids to stay home after they turn 3 years old. This year we decided to enroll our daughter for preschool so she could have more contact with kids and she assist 3 hours 4 days a week. The rest of the time we do homeschool preschool and lots of play and outside time. 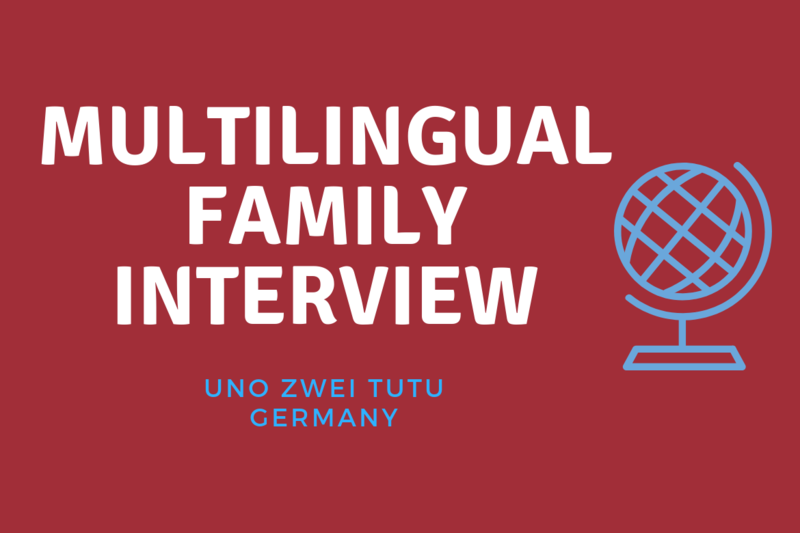 When my daughter started assisting German preschool she stated speaking more and more German. So it’s been a challenge to convince her to speak only English and Spanish at home. I don’t know if it is a success but I find it absolutely amazing when my 4 year old translates for my parents when they are visiting us in Germany as they don’t speak German or English. Don’t give up! I know it can be difficult some times but the effort is worth it. My 4 year old had times when she refused to speak Spanish or German completely. Now she is completely fluent in English, Spanish and German. A big variety of Books because having books available for kids in different languages is so important. We go to the library almost every week and I see how our vocabulary is enriched just by reading. I am biased but I’d say Spanish. It is beautiful and easy. Isabel is a stay at home mom to two girls. 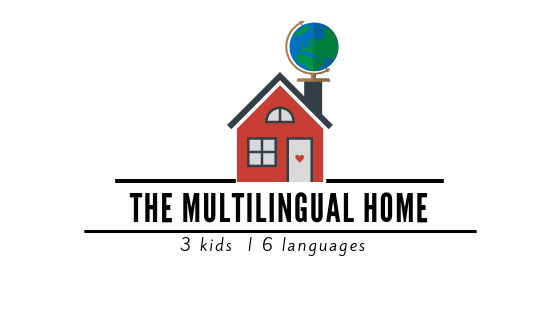 She currently shares multilingual hands-on Montessori inspired activities and free printables on her website. You can also find her on Facebook and Instagram !